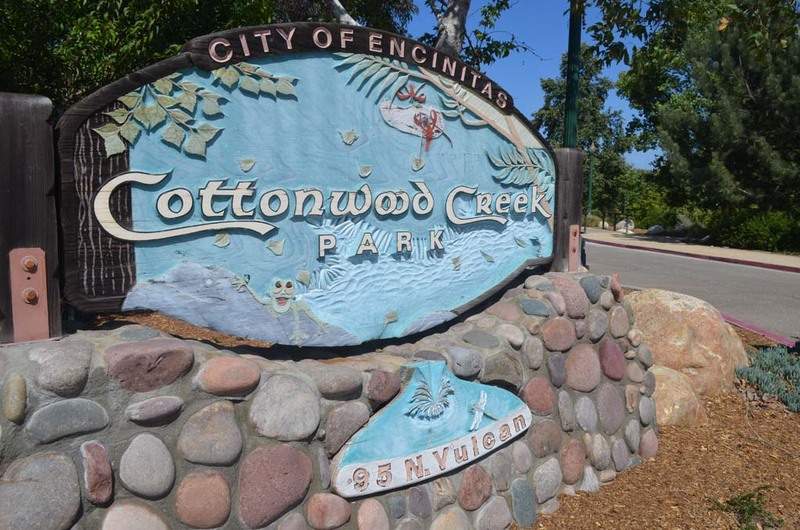 ENCINITAS — If you are one of 3,500 Encinitas residents who received a survey in your mail dealing with the parks, beaches and trails master plan, Encinitas officials urge you to not throw it away. The 25-question survey is part of the city’s efforts to gather statistically valid input from residents that will help them determine the future of the city’s park, beach and trail projects over the next decade, officials said. It’s a two-pronged approach- the first wave of surveys, which were mailed out beginning April 29 went out to the 3,500 households that were selected at random. These people can respond to the survey by mail or by using a unique password in their survey letter to complete it online. In about a week, the survey will be opened up to all residents and business owners in the form of an online survey. The results for both phases will be tabulated and analyzed separately, but will both be used in the master planning process, first being used during a series of community meetings over the summer. City officials will use that data, combined with input gathered at those community meetings, to create a draft Parks, Beaches and Trails Master Plan, which is expected to be presented to the City Council and the Parks and Recreation Commission this fall. For more information on the Parks and Recreation Department and the master plan development process, visit EncinitasParksandRec.com/MasterPlan.